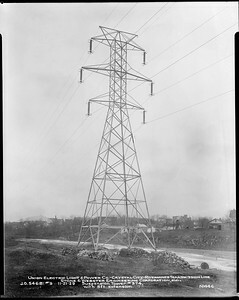 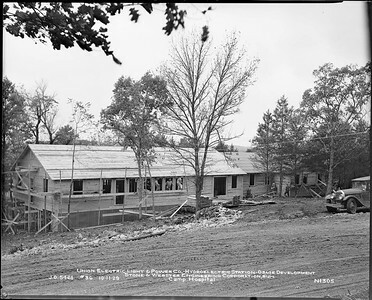 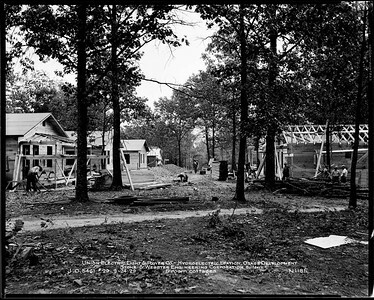 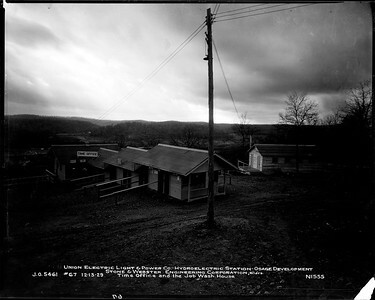 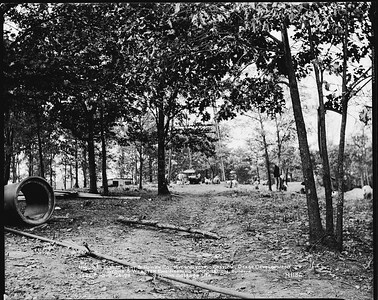 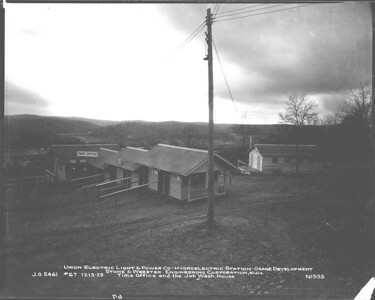 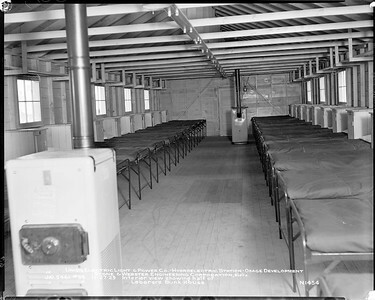 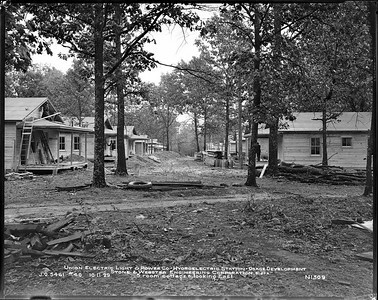 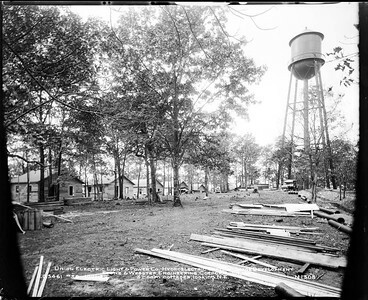 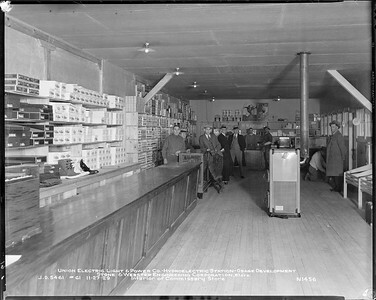 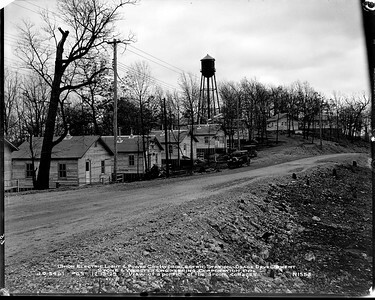 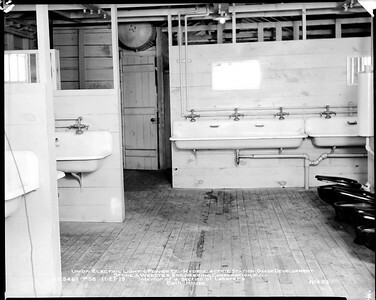 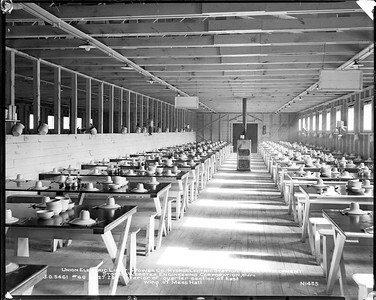 These photos are from the archives of Ameren UE and are provided with their permission. 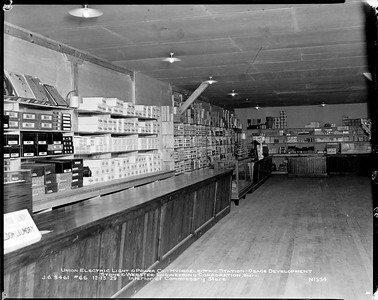 As I understand it the originals of these and the hi-res digitals are in the state archives. 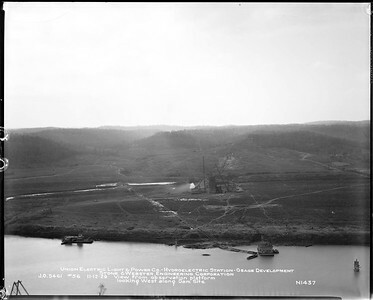 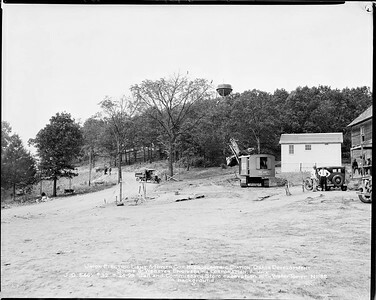 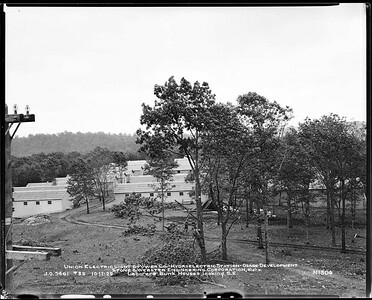 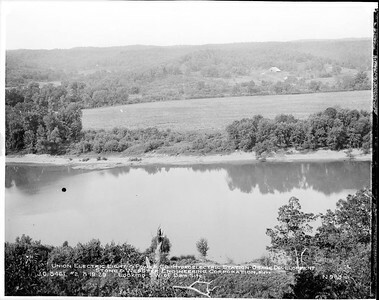 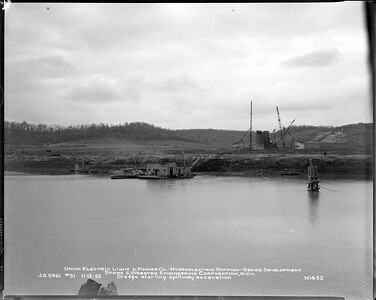 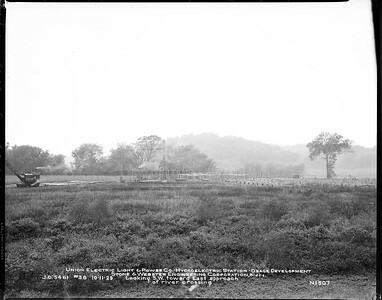 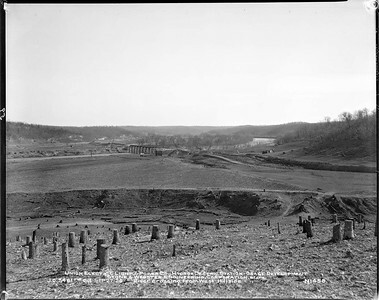 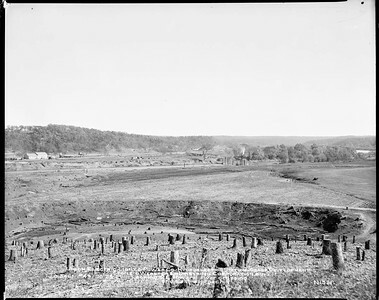 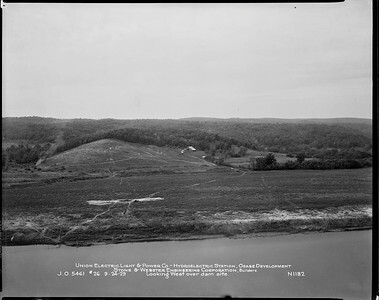 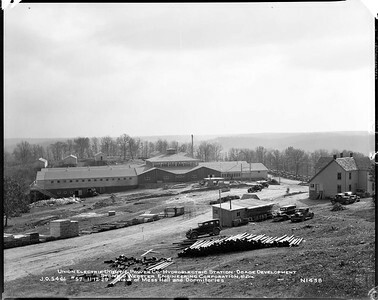 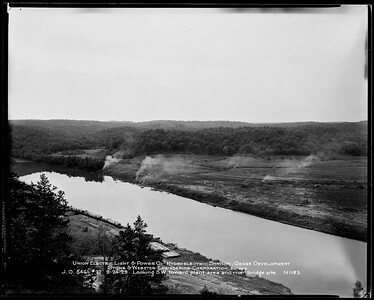 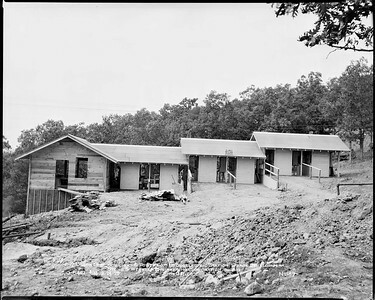 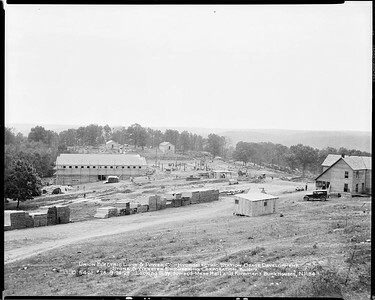 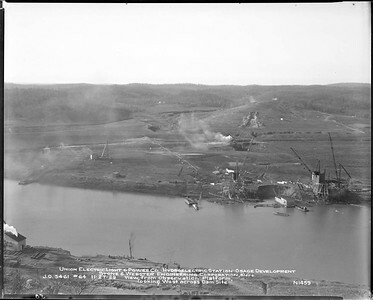 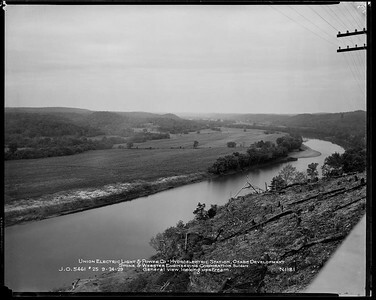 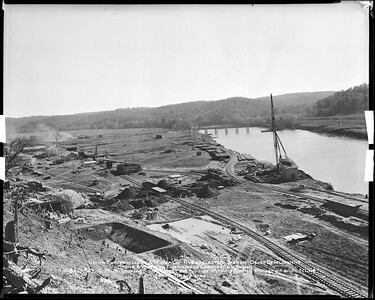 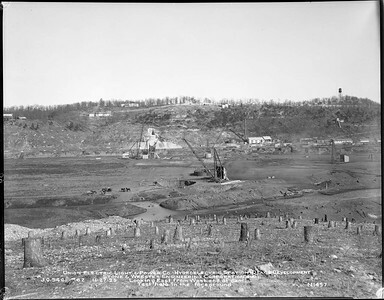 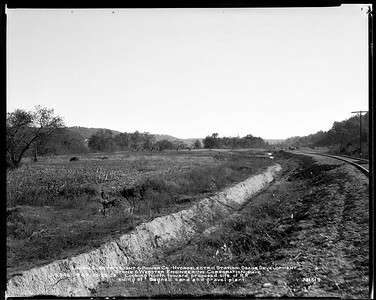 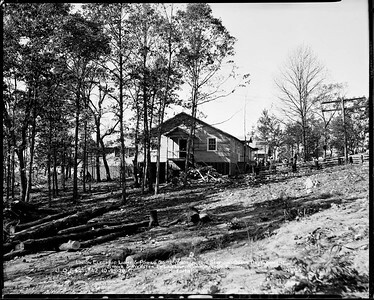 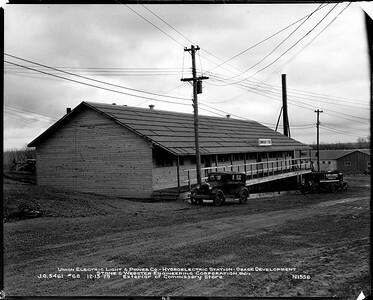 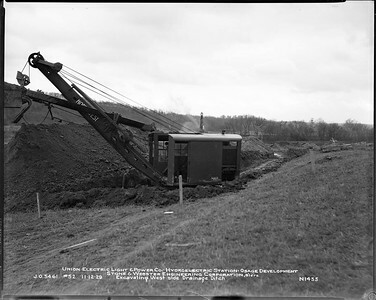 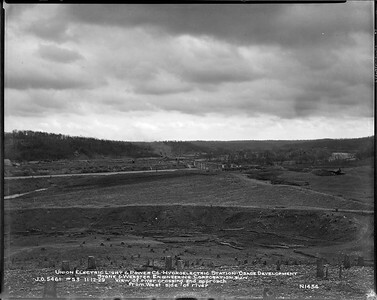 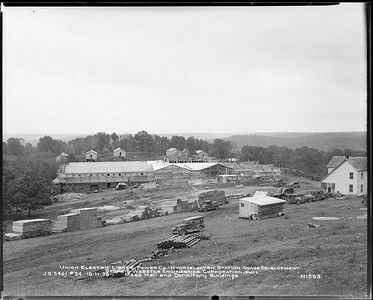 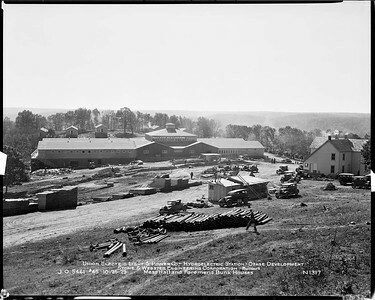 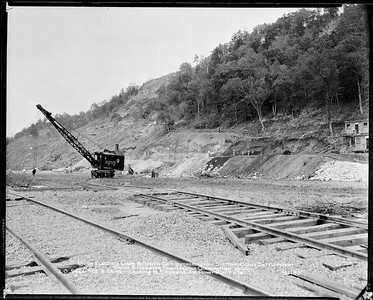 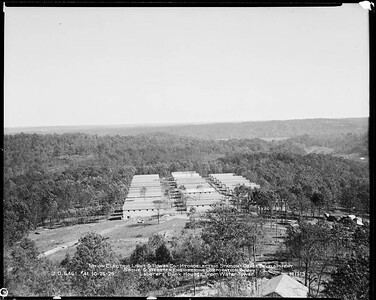 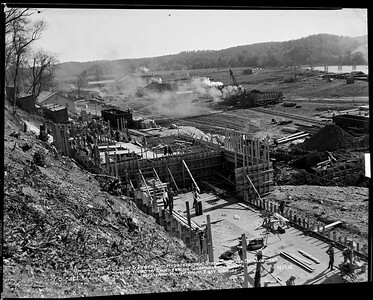 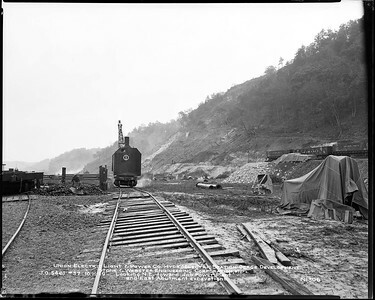 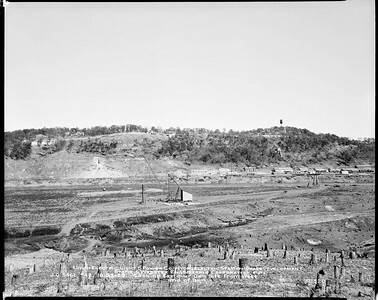 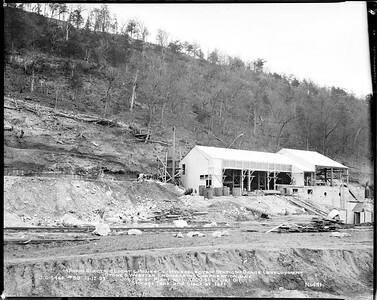 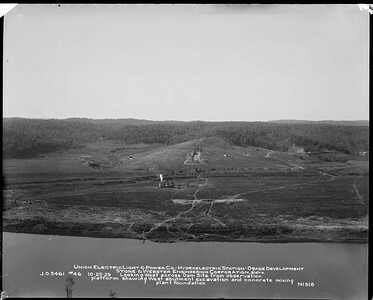 These depict the construction of Bagnell Dam.